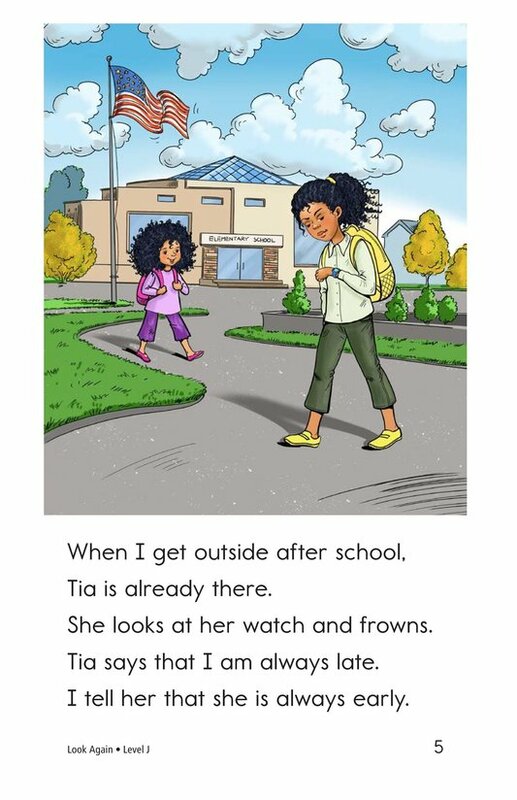 One of the most important lessons a person can learn is to slow down and enjoy life. 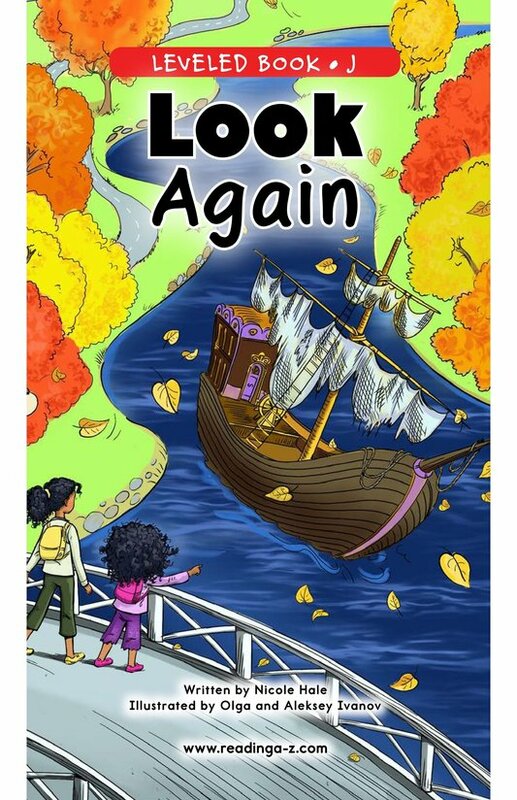 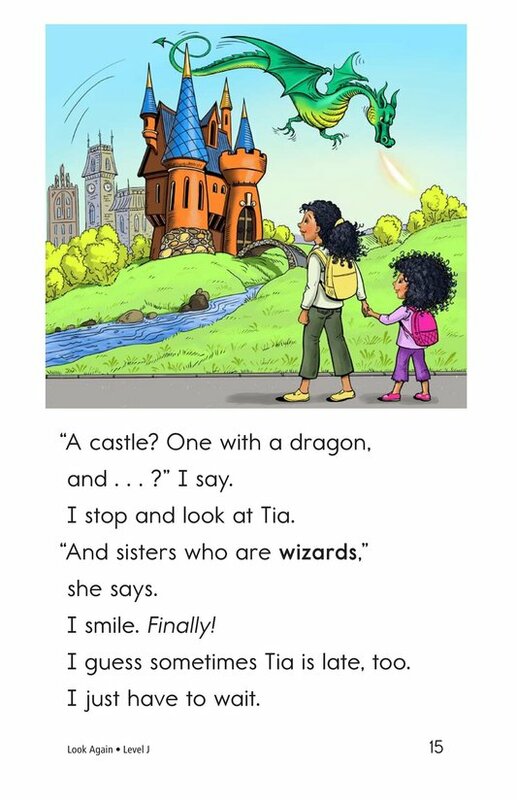 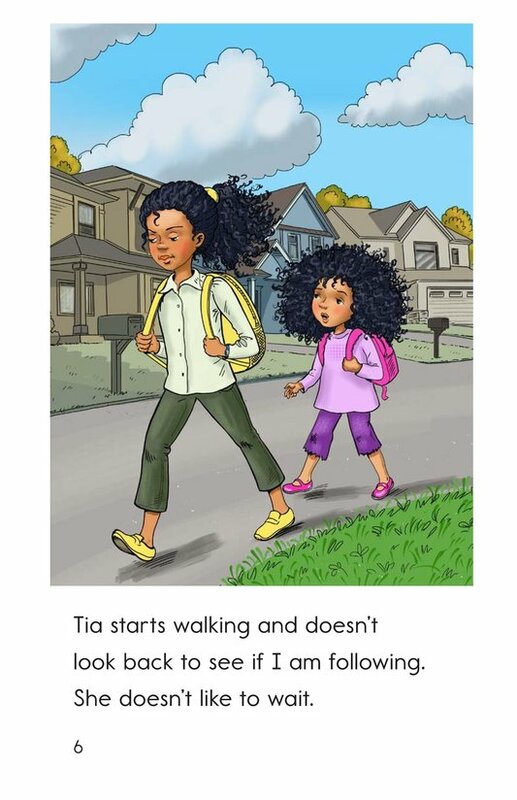 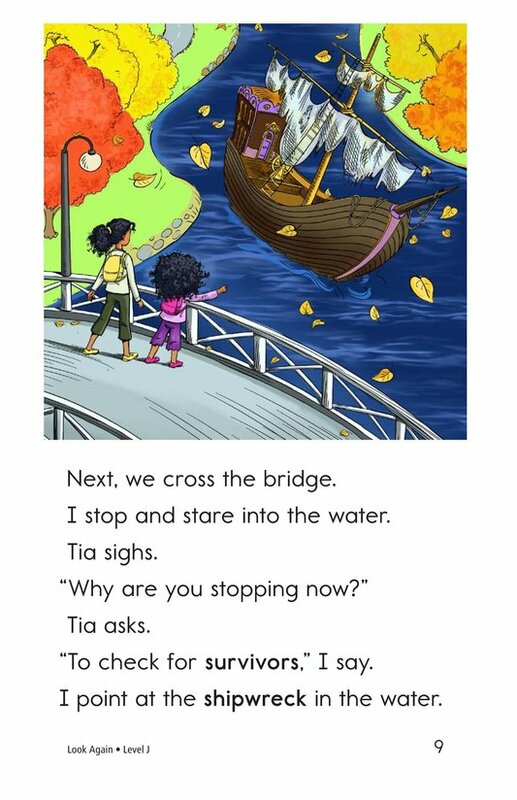 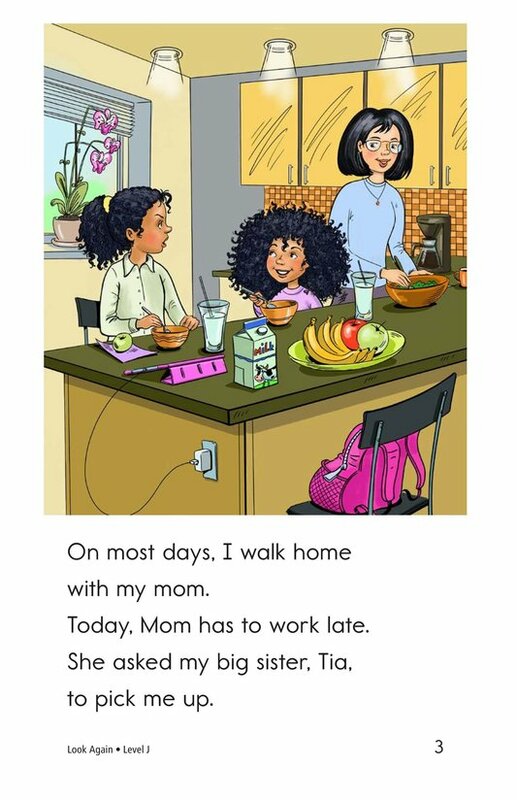 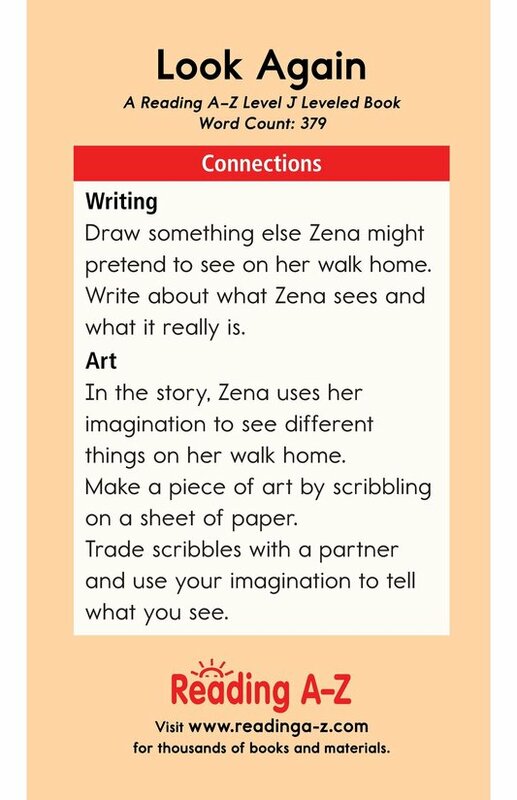 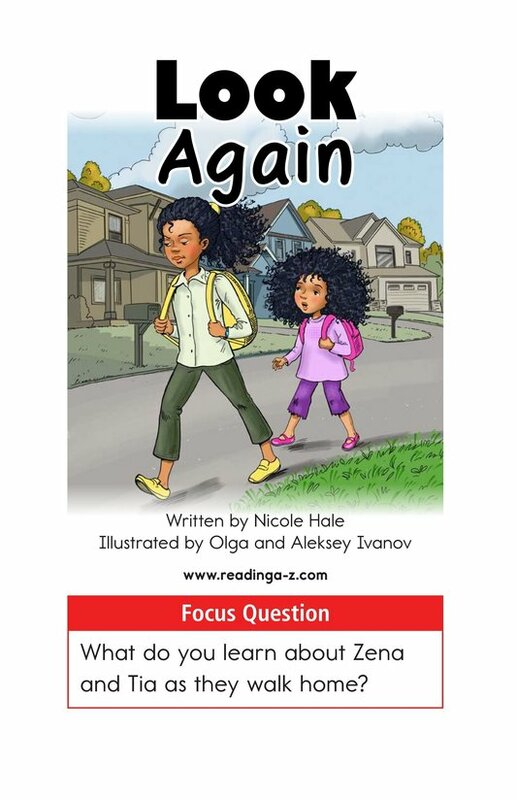 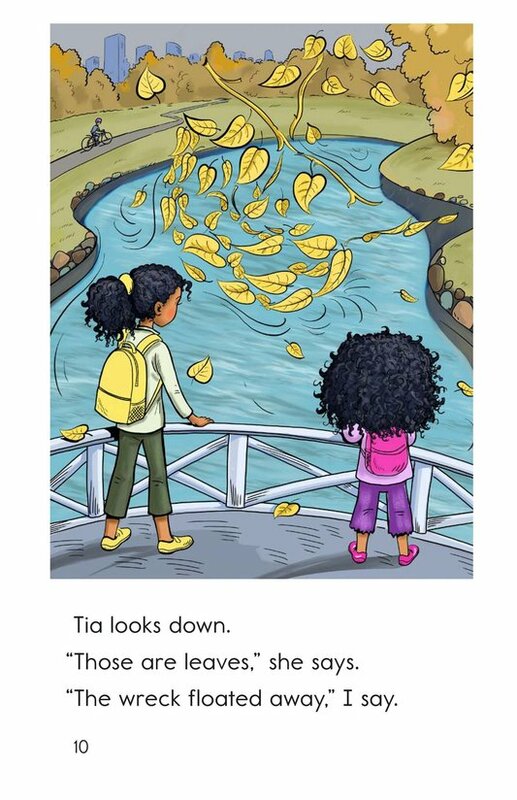 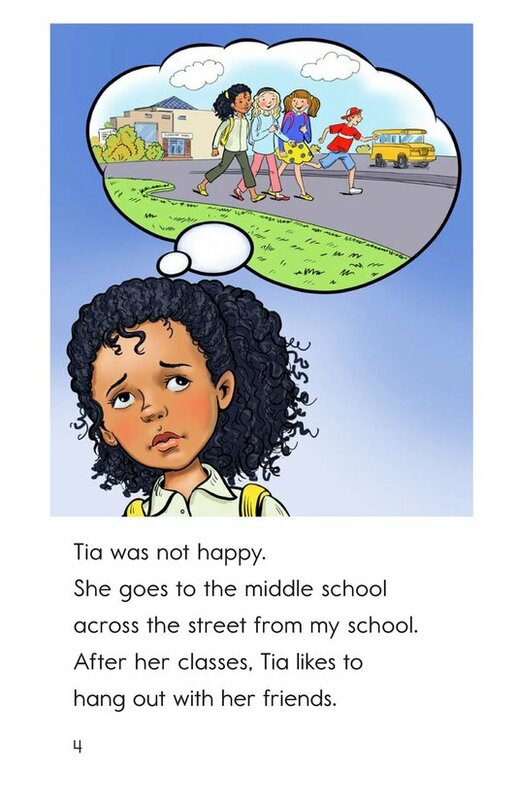 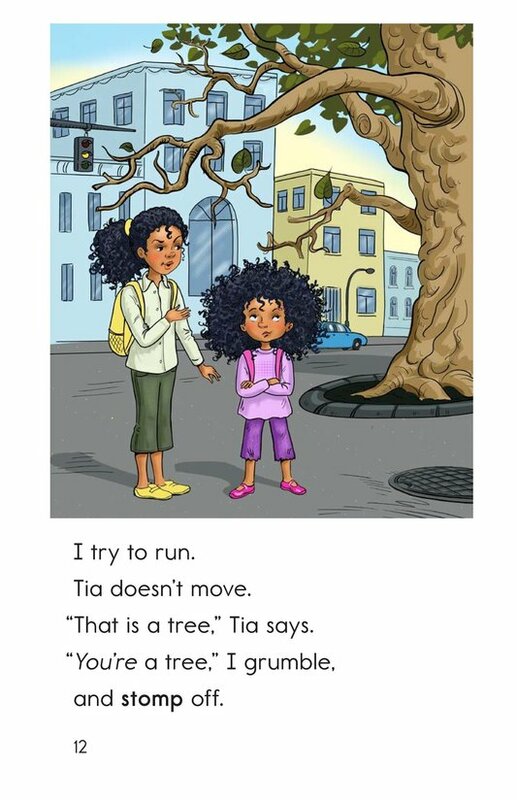 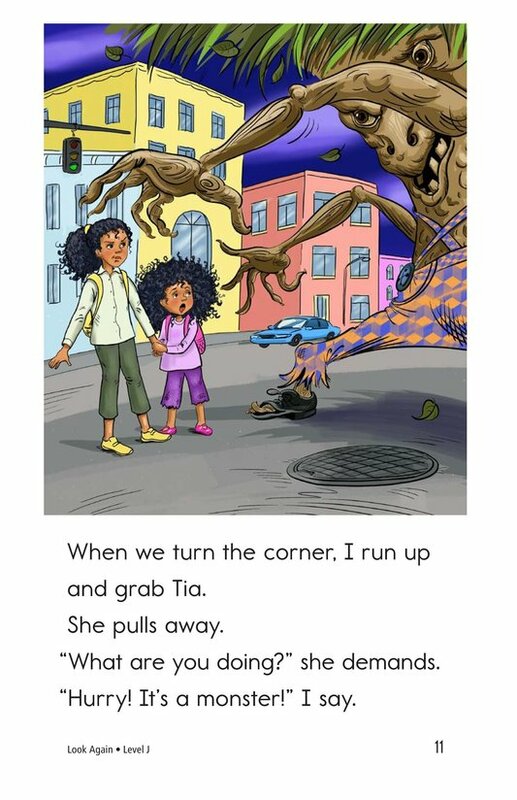 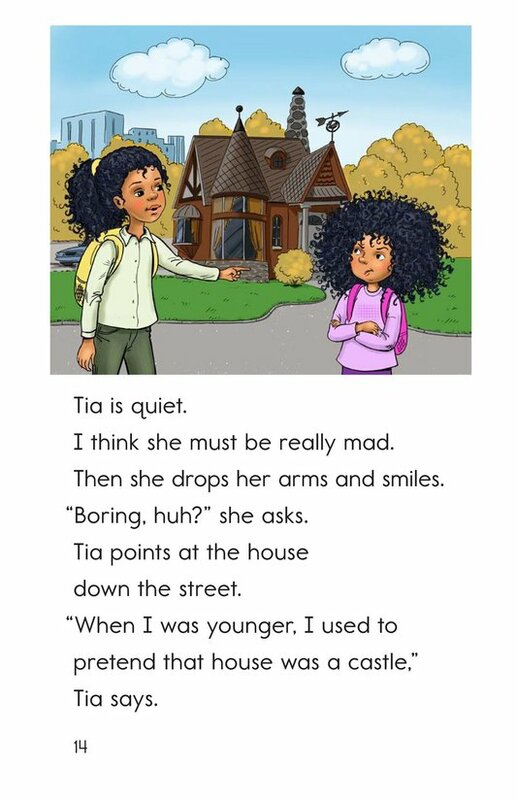 In the story Look Again, Zena uses her imagination as she walks home from school with her impatient sister, Tia. 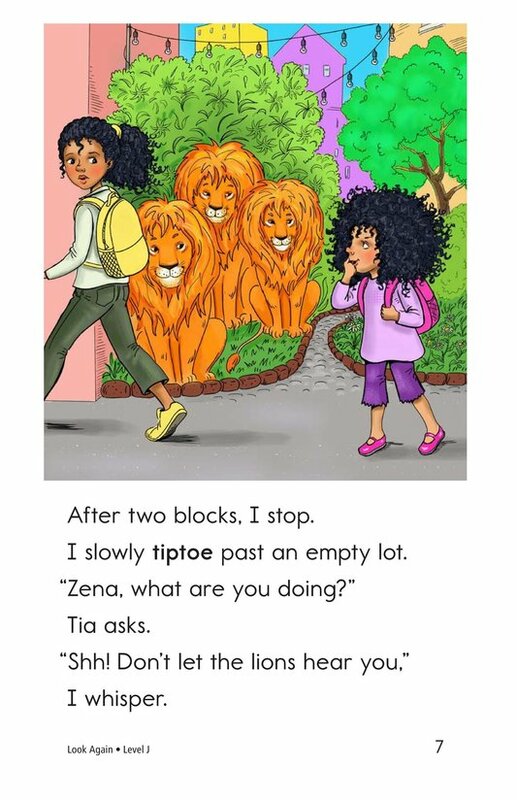 Will Tia learn to slow down and see the things Zena sees? 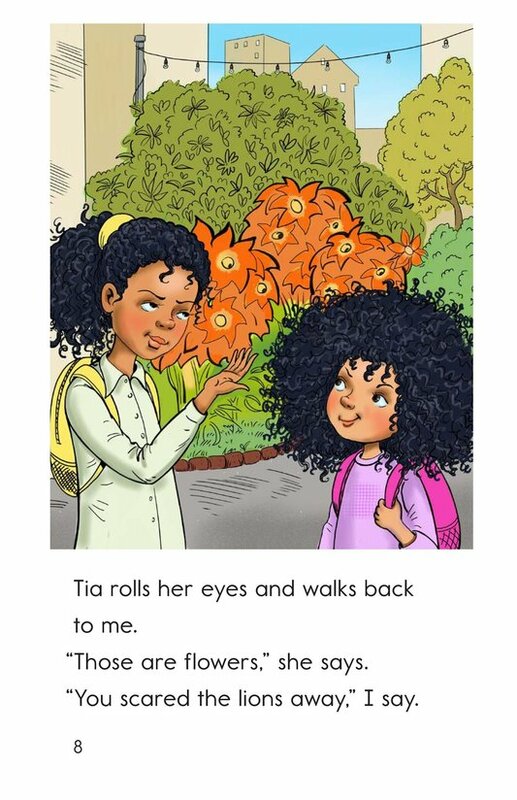 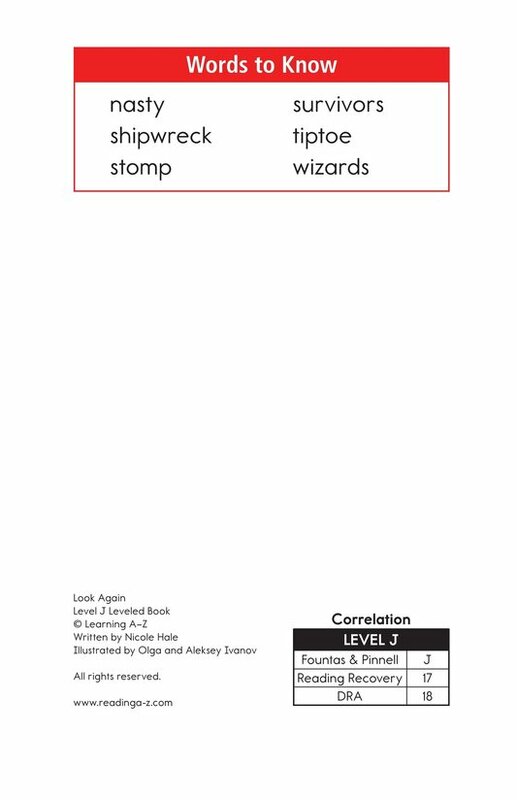 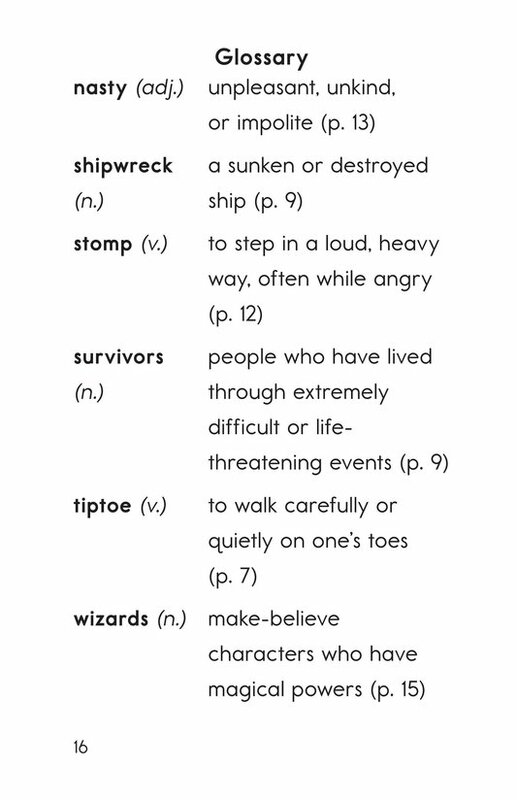 The book can also be used to teach students how to analyze characters as well as the proper use of the pronoun I.